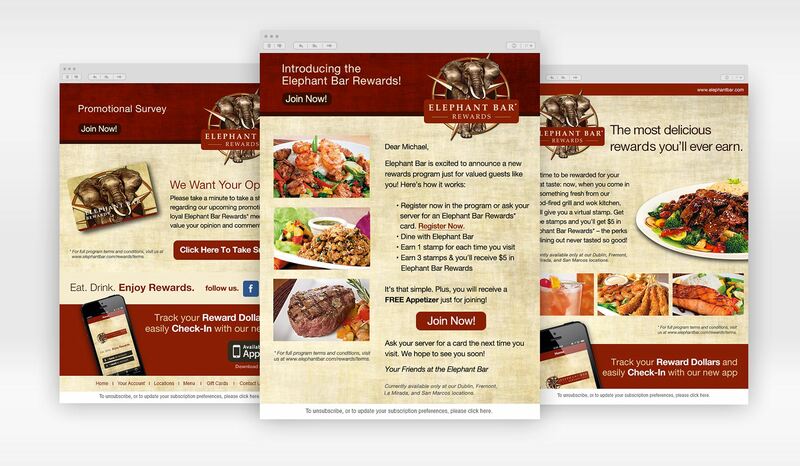 The Elephant Bar is a scratch-kitchen restaurant that specializes in globally-based dishes and traditional American fare. Many of the dishes offered are pan-Asian fusion in design, but the brand was lacking the same modern cohesion. 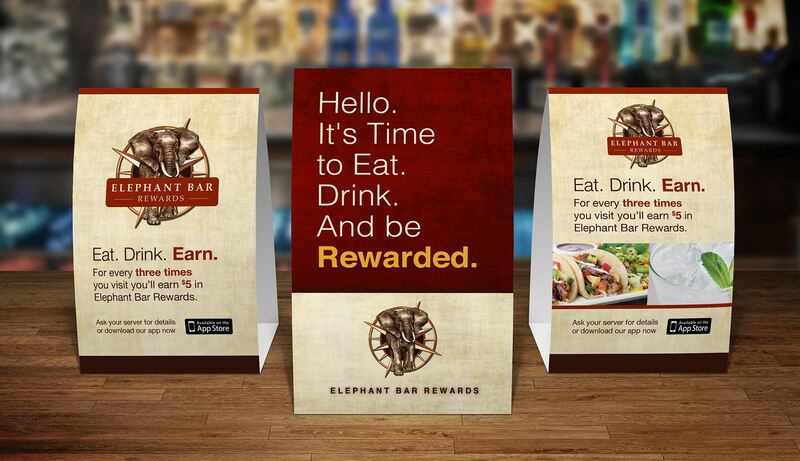 We did a complete brand overhaul for the Elephant Bar which included redefining the brand and core values, updating the brand logo and communicating all of this in their print and digital advertising. 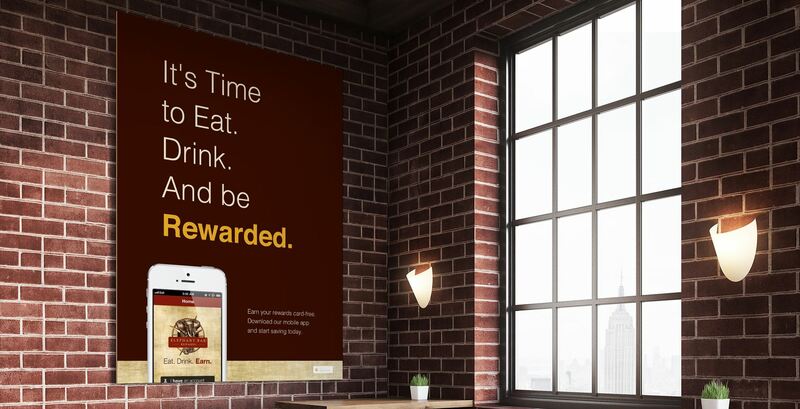 We also helped establish and launch their first ever Loyalty Program. The launch included FSI’s, custom in-store kits with table tents, posters and location specific information in California, New Mexico and Nevada. We also developed a complete digital campaign which included a mobile app, website portal, social media and custom email marketing. 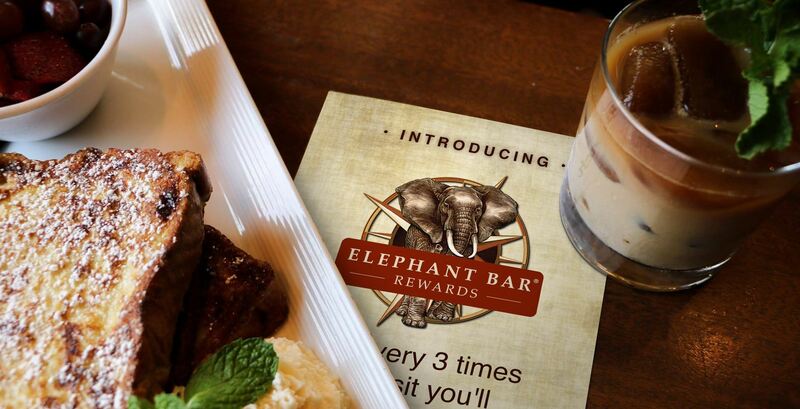 HEILBrice helped Elephant Bar develop a new identity and a loyalty program that enabled them to establish, track and retain their customers efficiently.